Note: Remote control acts as a copy protection dongle. Excellent thing never thought I would buy a tactile surface for a processor unit (plugin) ...I eventually bought them all from TC! Lovely to watch and operate, the plugins are usable! 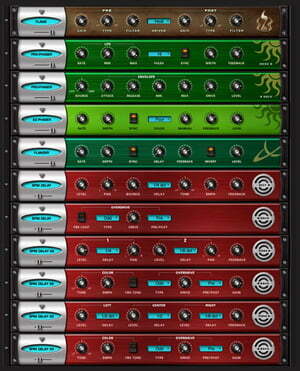 More people than ever are now convinced of the advantages of plug-ins. Why? 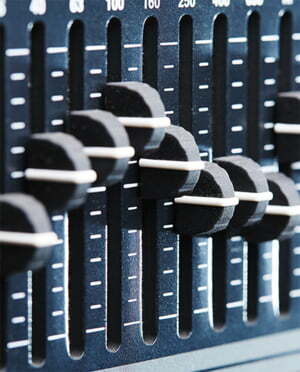 EQ is perhaps the least noticed of all types of audio processing, but also the most important. 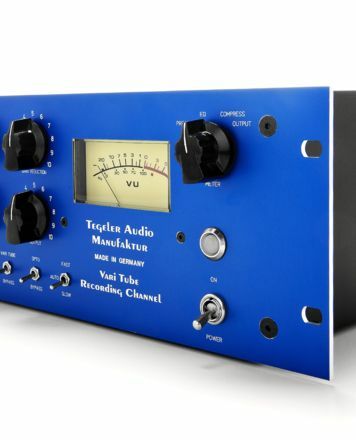 This tutorial covers audio compressors and how they are used. 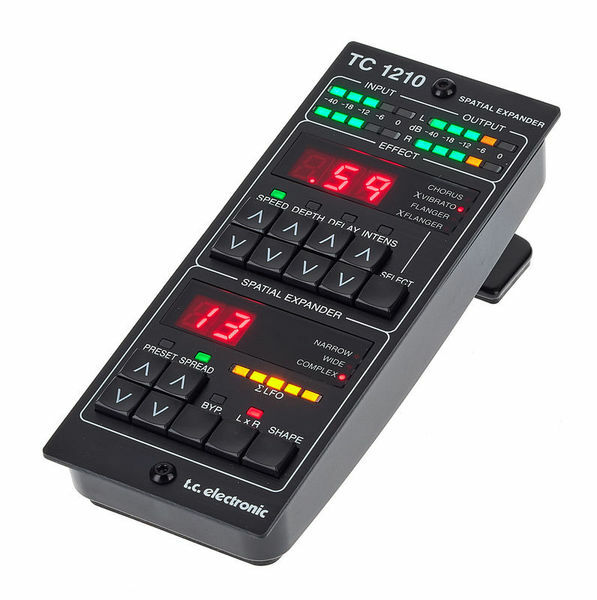 Sampling technology is no longer restricted to large studios! ID: 451212 © 1996–2019 Thomann GmbH Thomann loves you, because you rock!